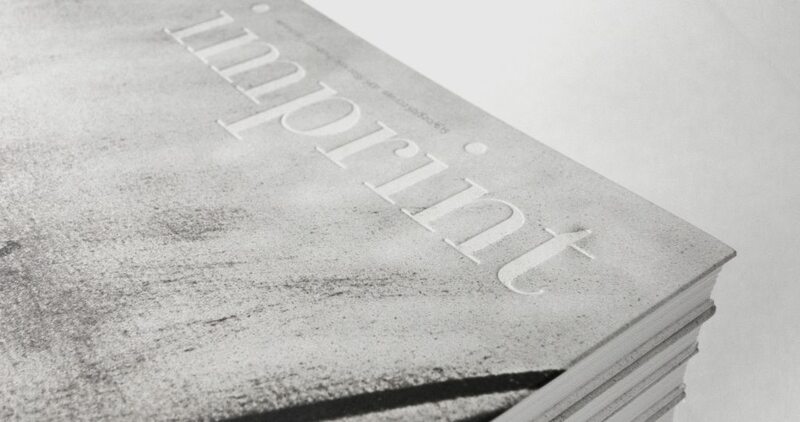 This imprint publication is dedicated to the early works of Ian McKeever and provides a rare opportunity to be fully immersed in the dynamic first two decades of a long and distinguished career, and a fascinating prism through which to view the years that followed; the continuous evolution of structure, scale, and intent, with an unwavering engagement and purpose. 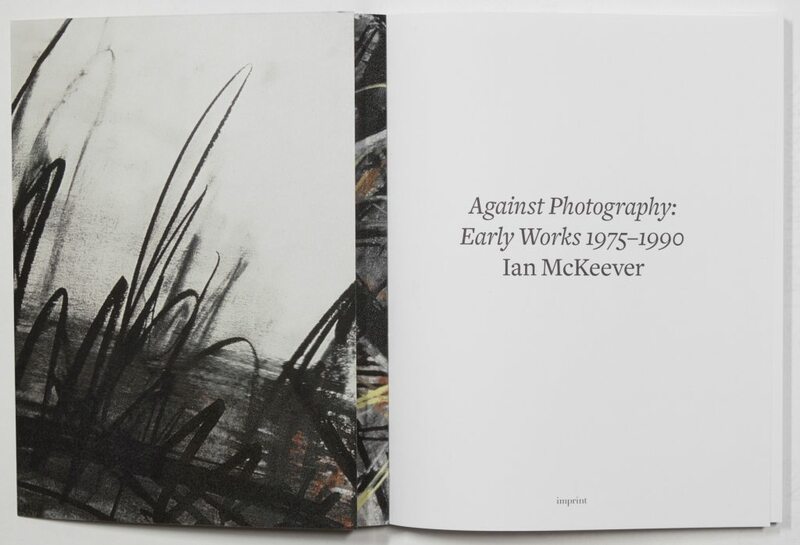 At 112 pages, 220 x 280 cm, Ian McKeever – Against Photography is beautifully printed with over 75 colour illustrations and a substantial essay by Mark Prince. 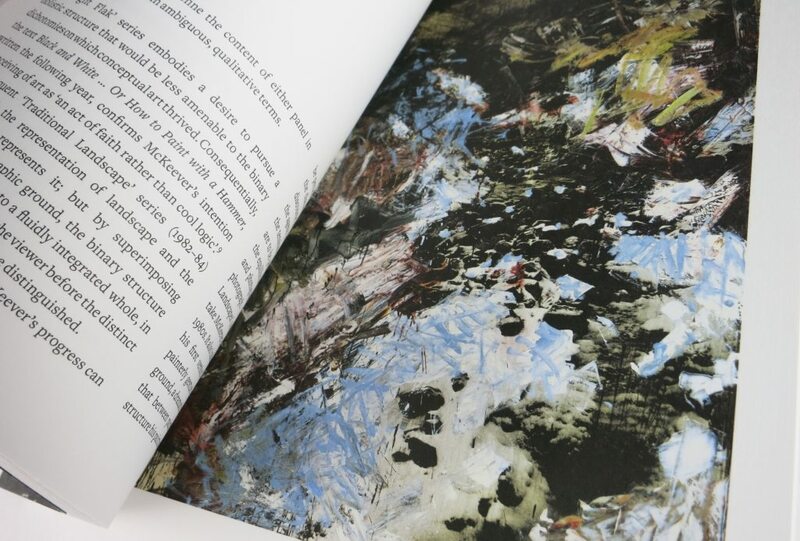 The dialectical method of Ian McKeever is examined in depth, along with the wider context of contemporary art made during this period: the relationship between early conceptual art of the 60’s and 70’s, modernism and post-modernism, refracted by the long history of traditional British Landscape Art; the role of landscape as a pretext for a process, rather than as subject or object, and the tension between the differing modes of representation and material qualities of photography, painting and drawing.